Tired of games where you cut things with your finger? 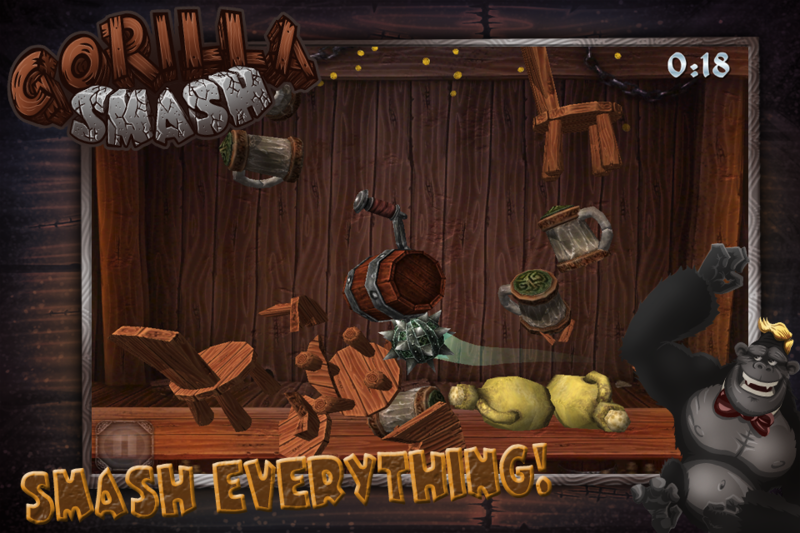 Now you can enjoy smashing stuff in a totally different way! An angry mob is messing up the bar! 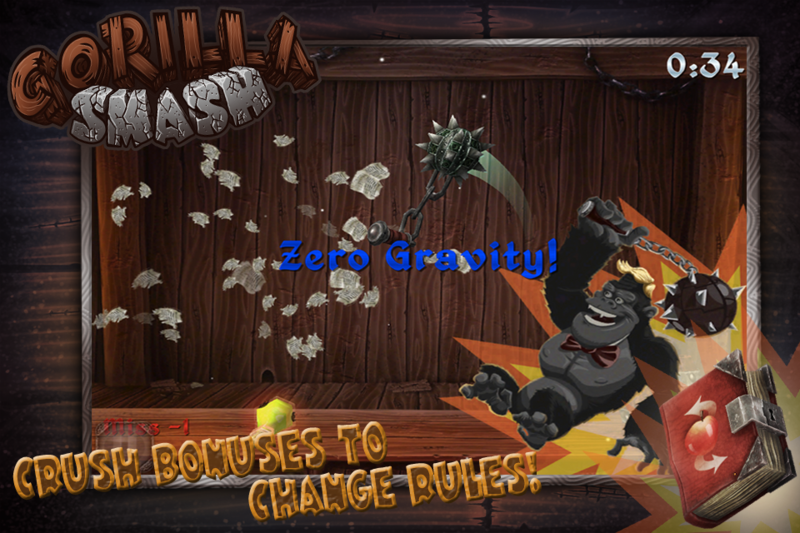 Help gorilla the bartender use his trusty flail and defend from the on coming storm! Steer your heavy ball on chain, make it spin and deliver forcefull blows! -Unleash your rage and enjoy breaking everything into pieces! -Collect powerups that help you bring your destructive power to the highest potential! -Choose between three different game modes! -Feed your eyes with astonishing, digitally painted artwork! 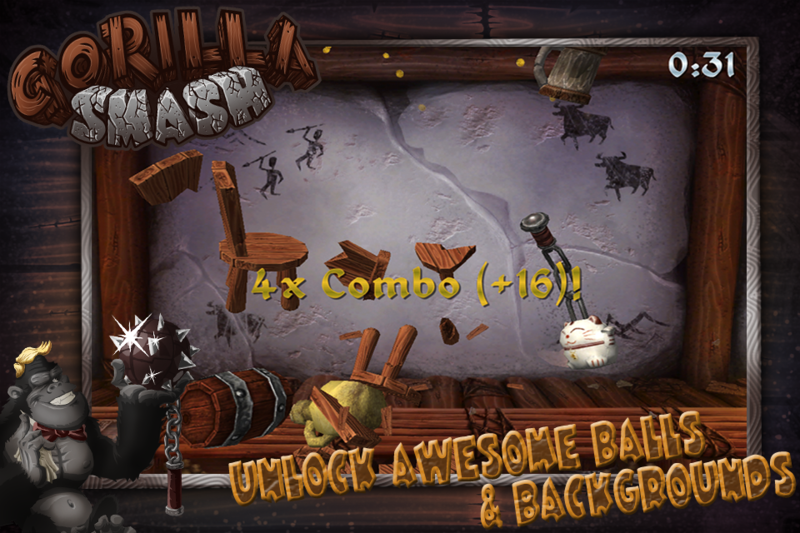 -Unlock additional balls and backgrounds! -Share your highscores via Twitter and Facebook! -Compete with other players through Game Center Leaderboards! -Astonish your friends by unlocking all of the Achivements!